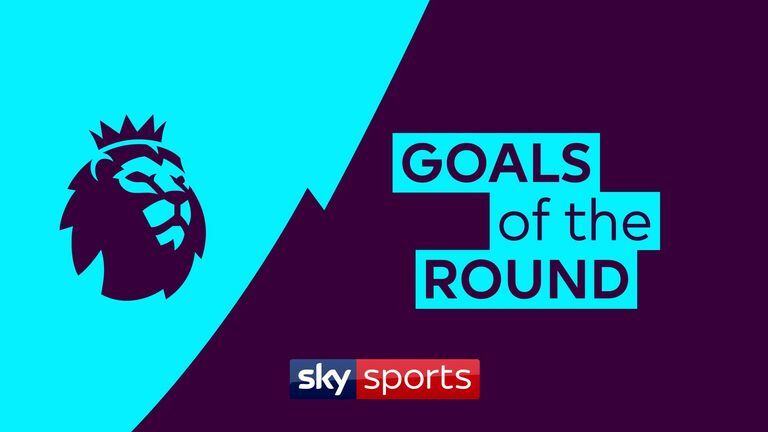 Who scored the best goal in the Premier League at the weekend? Watch our selection and vote for your favourite. Fine free-kicks from Salomon Rondon and James Maddison make the cut. The first was part of Newcastle's dramatic draw at Bournemouth, while the latter laid the foundations for 10-man Leicester's stunning last-gasp win over Burnley. Karlan Grant scored twice in Huddersfield's seven-goal thriller with West Ham, and his powerful second is included in our list. Dwight McNeil converted a nice team move for Burnley, while Matt Ritchie lashed home Newcastle's injury-time leveller against his former club Bournemouth.